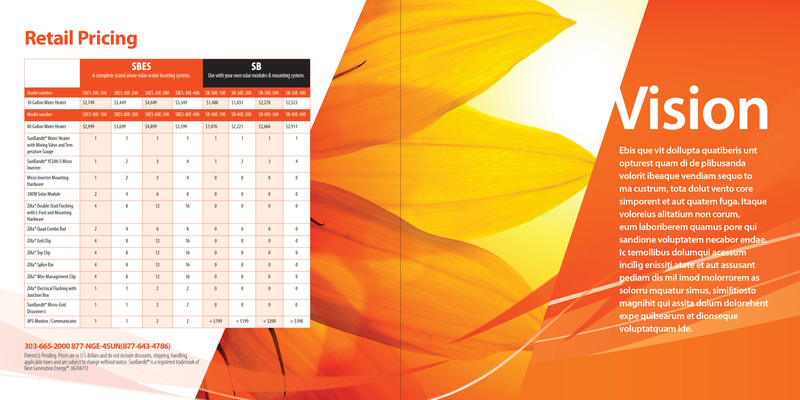 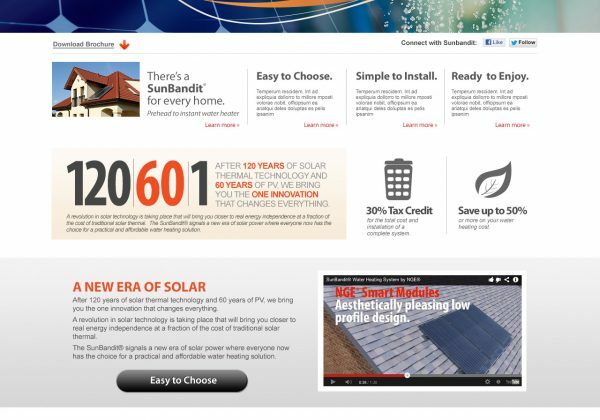 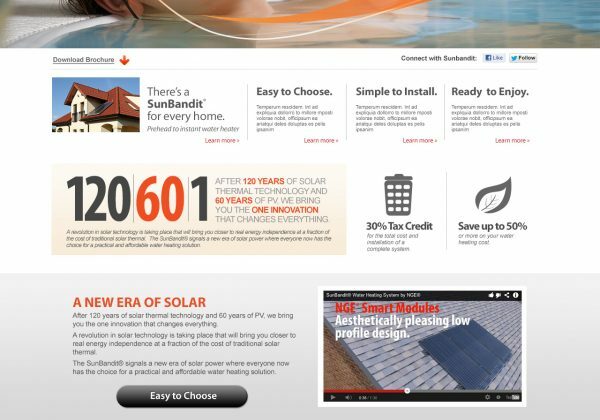 Sunbandit is a solar product developed by Next Generation Energy. 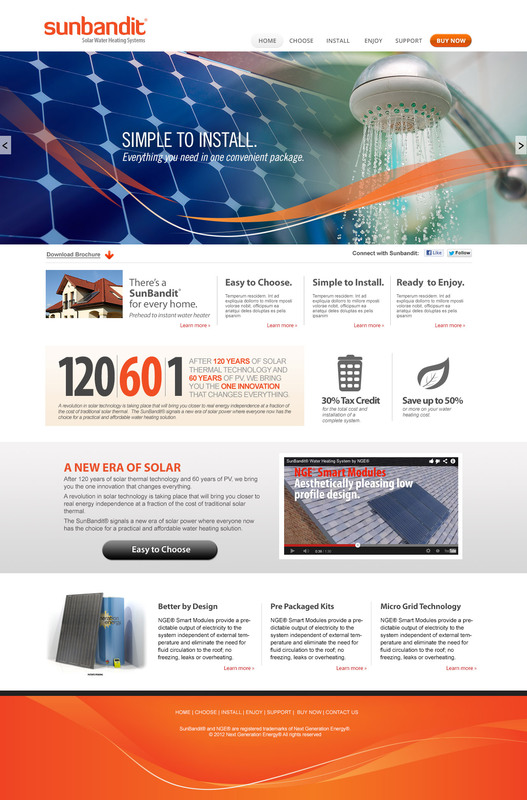 Project involved logo and brand identity elements for use on website and all marketing literature. 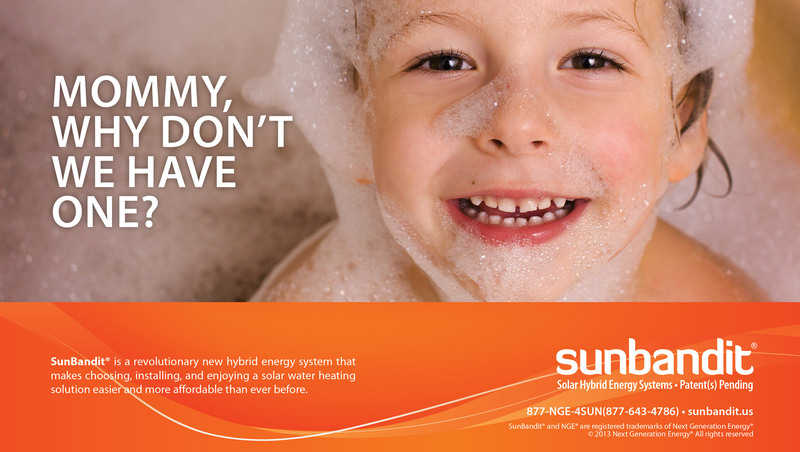 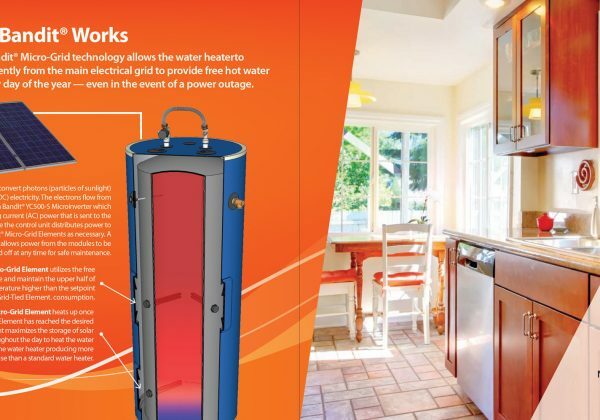 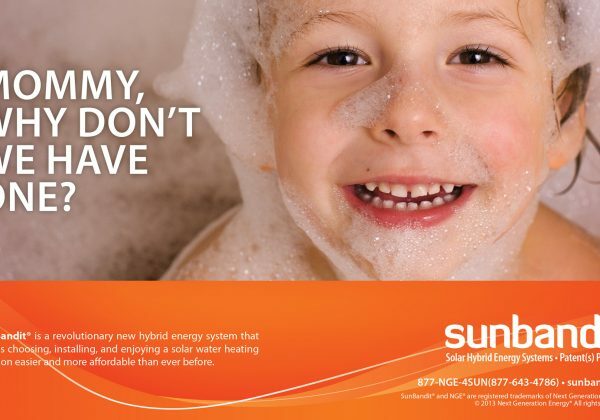 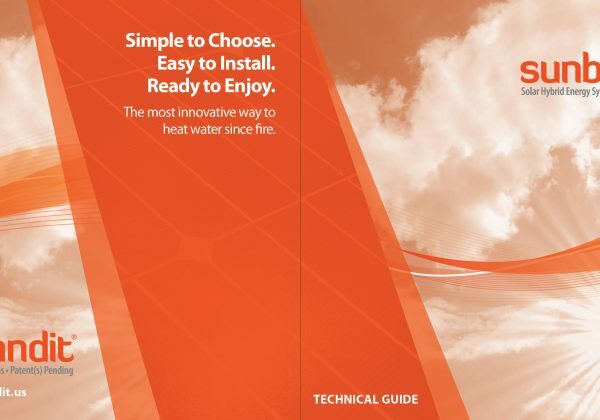 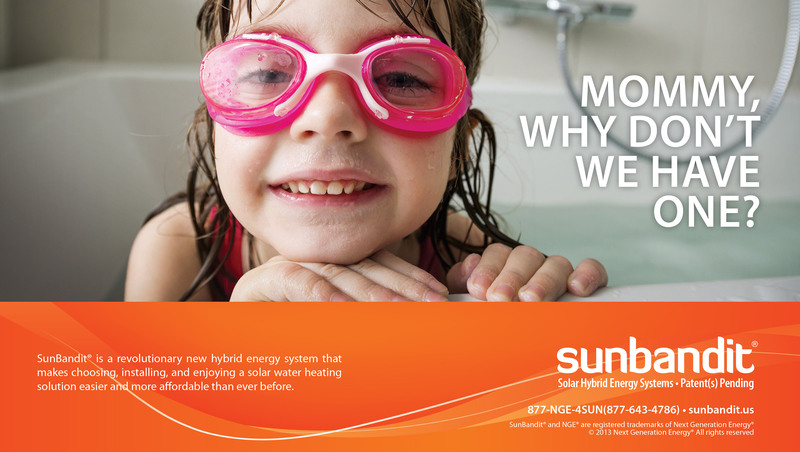 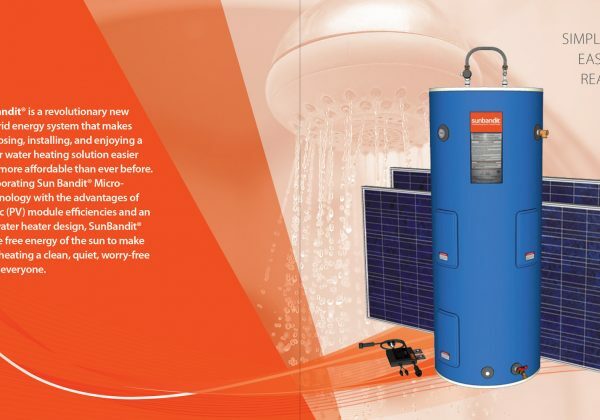 Sunbandit is a home solar water heater system including everything needed to operate in new or existing home whether home has electric or gas hot water. 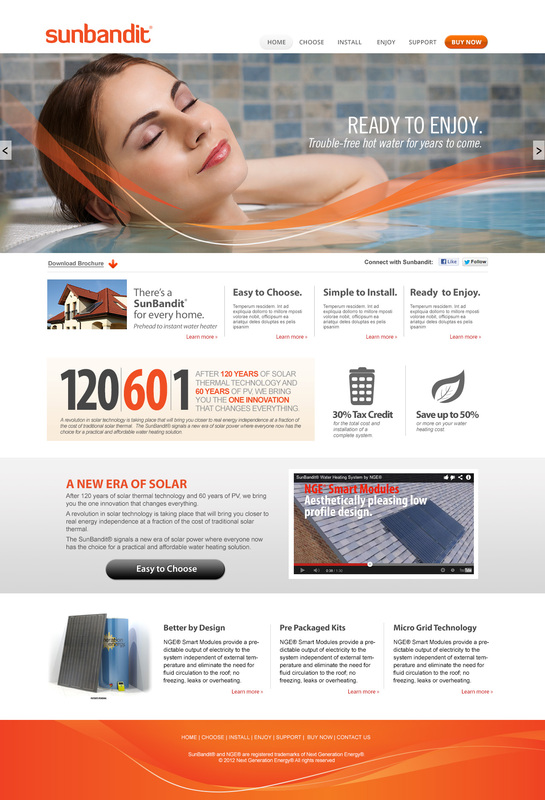 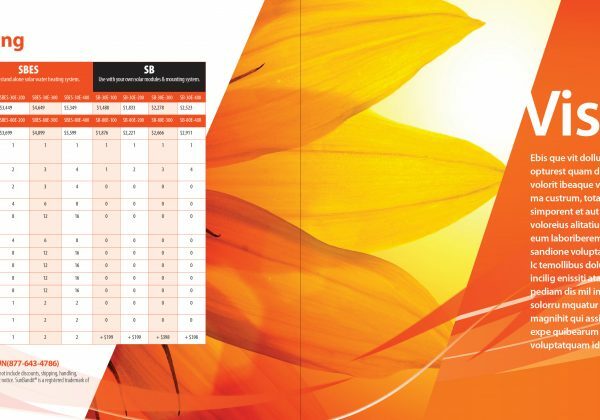 Developed for the consumer market all communications needed to work online and in a retail environment.